'Imisi is headed by brothers David Fohe and Jubilee Fohe. On "Visions of the Father," David's sweet textured voice eloquently contrasts Jubilee's smooth nasal tone and clever singjay stylings. 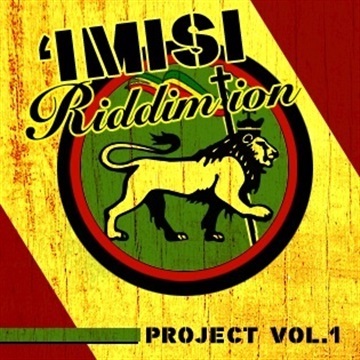 'Imisi has been compared to everyone from Luciano to Gregory Isaacs, and even labeled "The Reggae Katinas." In addition to the vibrant vocals and lush harmonies, the band lays down some top-notch melodies and hypnotic beats. These addictive cuts also contain outstanding musical performances by some of Jamaica's finest reggae musicians mixed in a dubwise fashion.